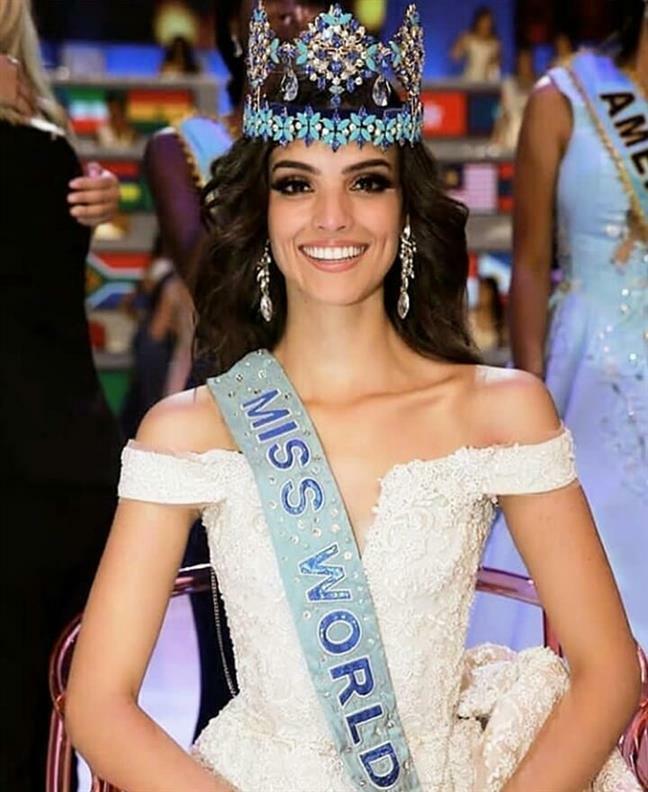 The Press Conference, which will be held on 18th February 2019, will also be attended by the reigning Miss World Vanessa Ponce de Leon along with her continental queens - Miss World Europe 2018 Maria Vasilevich (Belarus), Miss World Caribbean 2018 Kadijah Robinson (Jamaica), Miss World Americas 2018 Solaris Barba (Panama), Miss World Africa 2018 Quiin Abenakyo (Uganda), Miss World Asia 2018 Nicolene Pichapa Limsnukan (Thailand), Miss World Oceania 2018 Jessica Tyson (New Zealand) and Miss United Kingdom 2018 Linzi McLelland (Scotland). Thailand, though, is no stranger to hosting major international pageants having hosted Miss Universe 2018 just a few months ago in Bangkok. The Ministry of Tourism and sports will be the main coordinators of the event.